manufactures of Modular kitchen, wardrobes, L-Shaped wardrobes, glass doors wardrobes, crockery, pooja, beds, partition, Tv unit's ,Balcony unit and shoe rack. modular kitchen manufacturers in hyderbad, modular kitchen manufacturers in chandanagar, modular kitchen manufacturers in kompally, modular kitchen manufacturers in champapet, modular kitchen manufacturers in medchal. 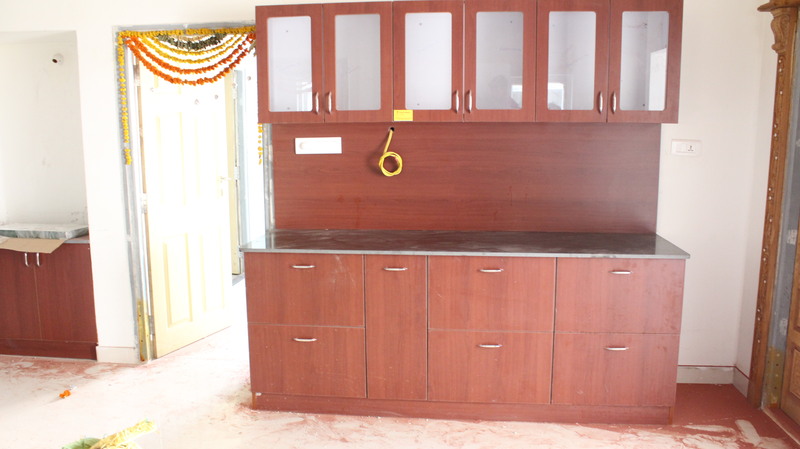 modular kitchen manufacturers in hyderbad, modular kitchen manufacturers in chandanagar, modular kitchen manufacturers in kompally, modular kitchen manufacturers in champapet, modular kitchen manufacturers in medchal. Tags : #Manufactures Of Modular Kitchen #Wardrobes #L-Shaped Wardrobes #Glass Doors Wardrobes #Crockery #Pooja #Beds #Partition #Tv Unit& #039 #s #Balcony Unit And Shoe Rack.